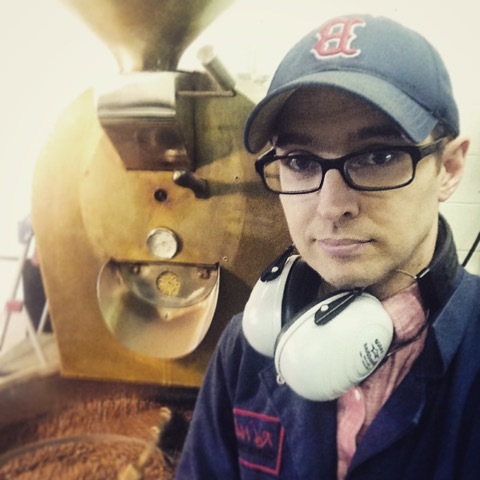 Seven years ago, Jason Hofing started roasting his own beans and has grown Relay Coffee Roasters (formerly Red Hill Coffee Trade) into a local success story. He started out small, pouring his great, fair-trade coffee at local events, and grew his brand through partnerships with local restaurants and vendors. Today, he has a busy stall at the Hamilton Farmers’ Market, and two years ago he opened a Relay Coffee shop at the corner of Concession and East 23rd.